So many of our couples tell us that the thought of having their picture taken terrifies them. This is something I totally understand because for a long time the thought of being in front of the camera gave me an irresistible urge to go for a run (in the opposite direction). However when Tom and I got together, I could really appreciate that feeling comfortable with the person behind the camera makes all the difference. Now, I’m not going to be rushing on to Britain’s next top model any time soon. But I’m no longer filled with that horrid sense of dread when we need to update our portraits. For someone who hates having their picture taken, having a professional photographer around for 10 hours on one of the most important days ever, can seem pretty daunting. A big part of being camera shy is being unsure of how you will look. Seeing lovely photos of you both before the big day really helps you to feel at ease about your wedding photography. 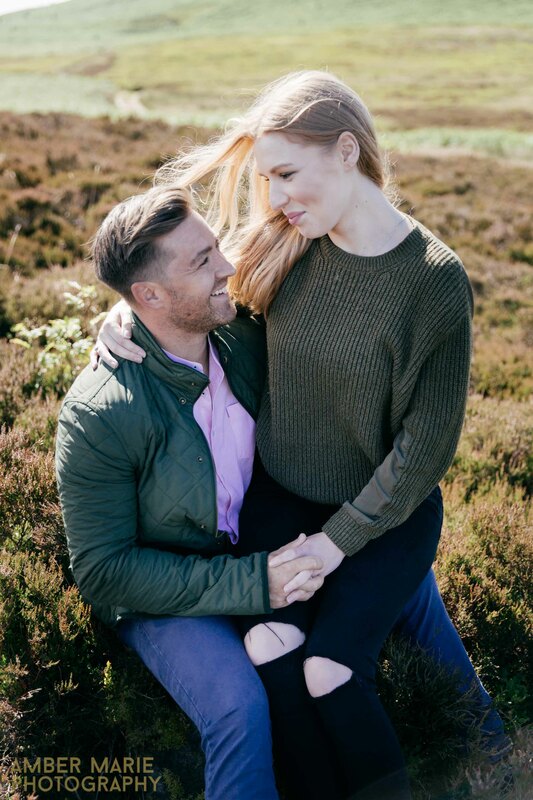 So booking an engagement shoot could be just the trick! The first step to feeling comfortable in front of the camera is choosing the right wedding photographer for you. If you get on really well with them and feel at ease it will show. 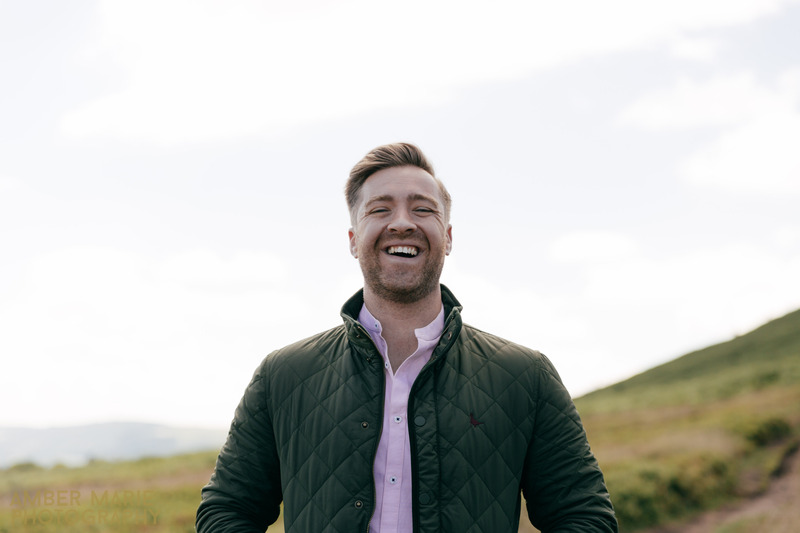 There is no point in booking a photographer that has an incredible portfolio if you don’t feel relaxed around them. Because wedding photographs are all about real moments, relationships and emotions, and if the main emotion you’re feeling is a whole lot of awkward. That’s going to be a terrible picture, regardless of composition or amazing light. We want all of our couples to really enjoy the time that they spend with us. Not only love the pictures we capture. 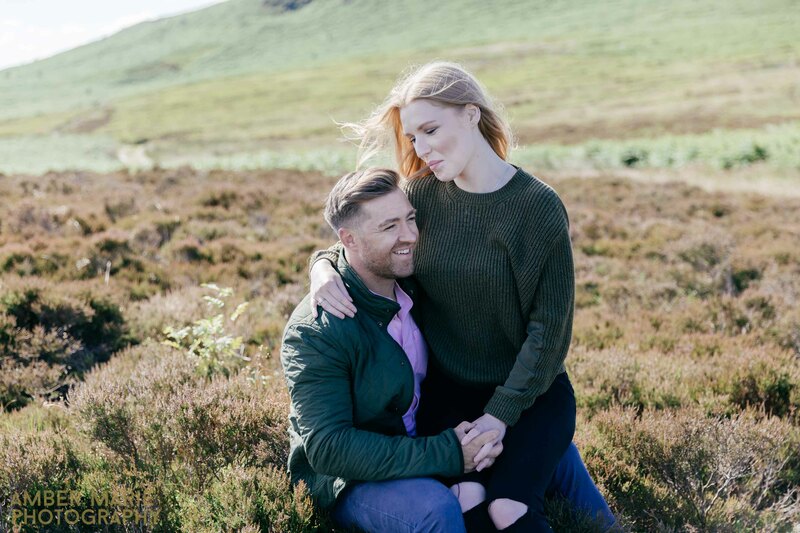 So having an engagement shoot will give you a preview of what it will be like to have us around. Leaving you to relax and enjoy your wedding. 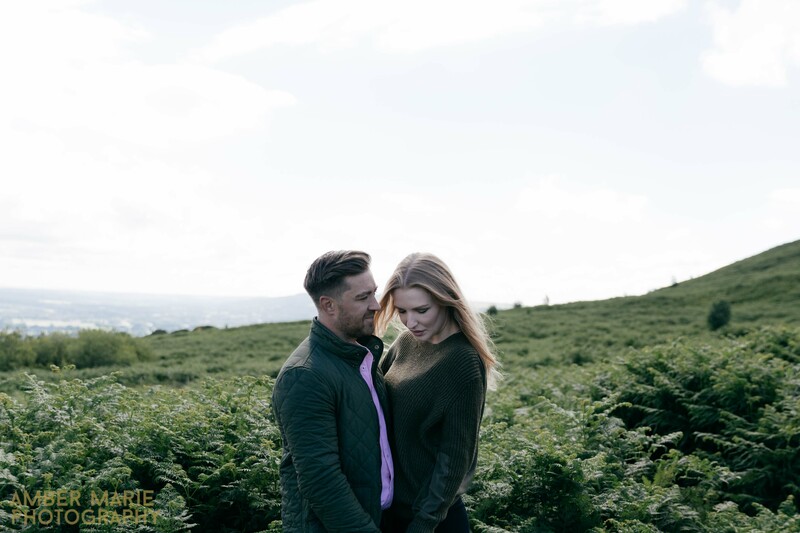 A lot of our couples tell us that a pre wedding shoot isn’t something they had planned to do. But they where so glad they did because of how comfortable it made them feel on the wedding day. 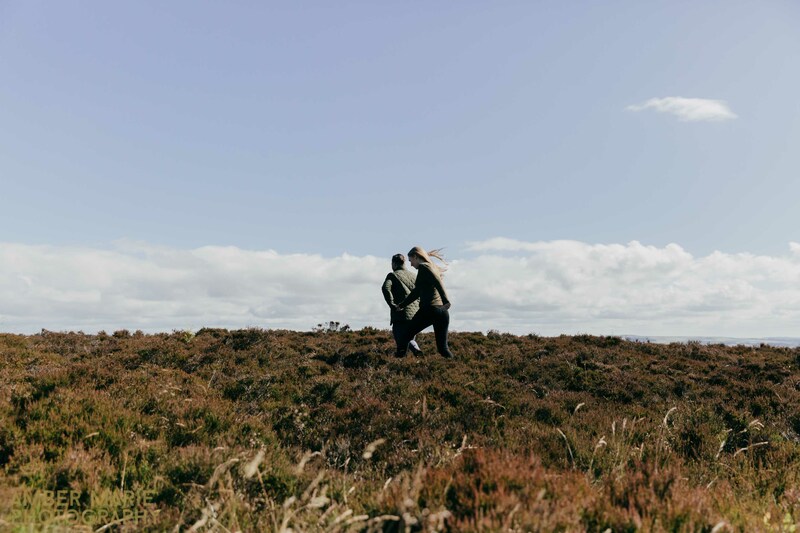 Now if you’re coming around to the idea of a engagement shoot but want to avoid cheesy and staged photos. Be sure to book a wedding photographer that has a natural and relaxed style to their work. We always want our work to be as natural and honest as possible. 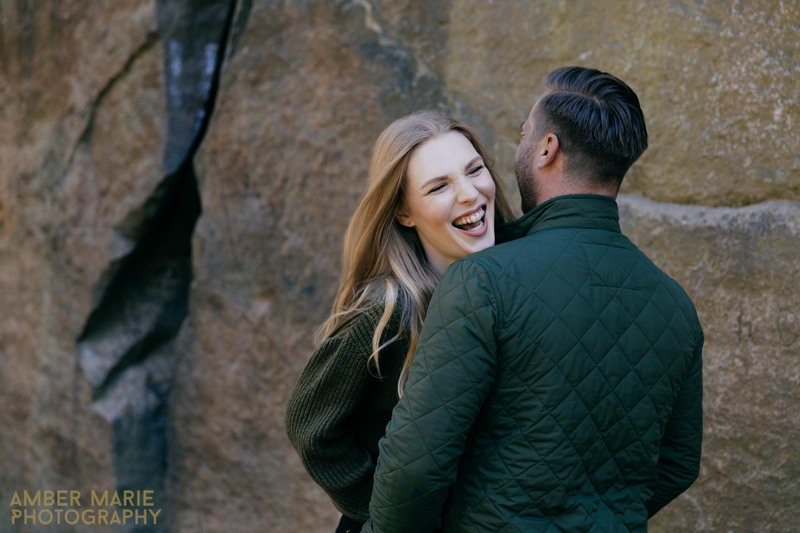 Making you both pose (unless it’s something you’d usually do) isn’t going to capture the essence of your relationship or your wedding. That said if you do need a bit of guidance, we’ll be on hand to give you a little direction if you need it. 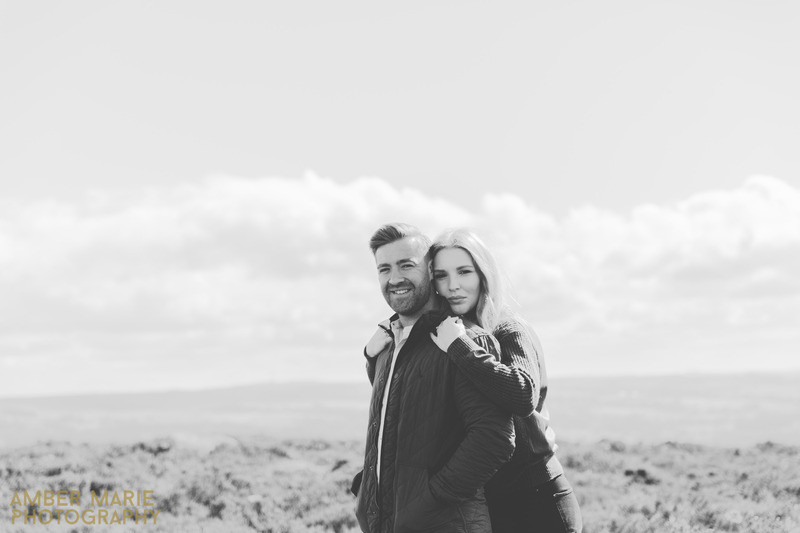 There is of course more to a pre wedding shoot than just practise. Getting engaged is such an exciting time in your life and is definitely worth celebrating. They are also a great chance for you both to get creative. Or create some lovely photos for your save the dates and invites. 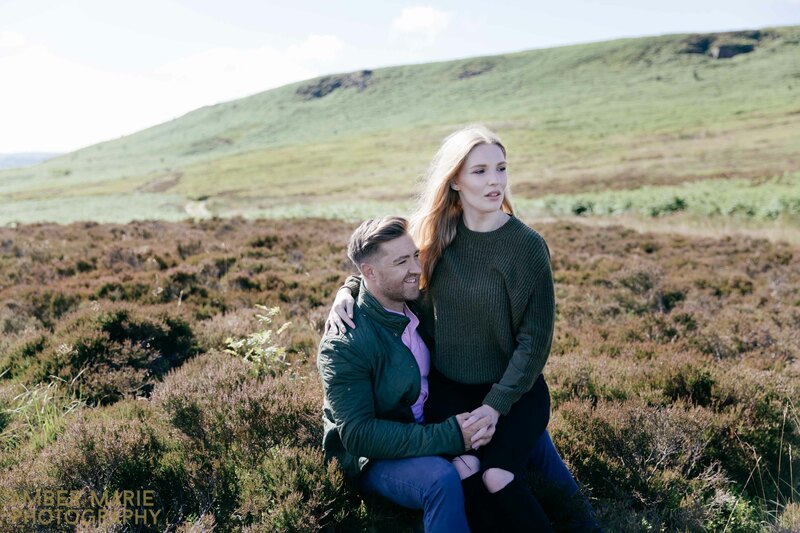 If you need some inspiration you can check out our city shoot in London with Vic & Josh here, or our beach shoot in Yorkshire with Nigel and Marie here. With plenty more over on the blog. 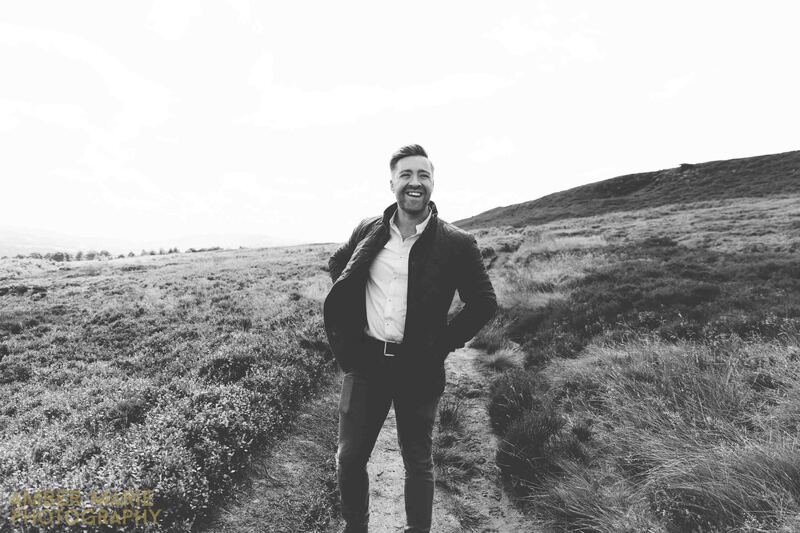 If you’re looking for creative wedding photographers in Yorkshire, Leeds or further. We’d love to hear from you, so get in touch. 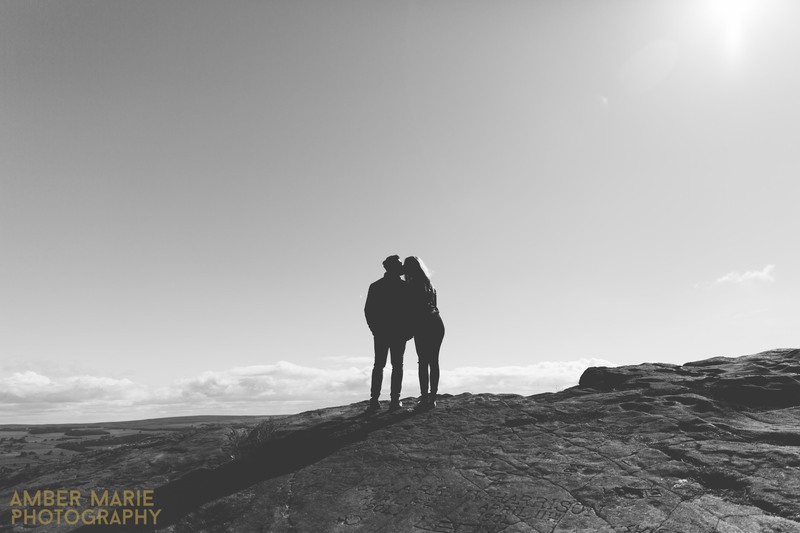 Danny & Pippa’s relaxed engagement shoot took us up onto Ilkley Moor. I love how the colours in their outfits tie into the environment around them creating a gorgeous colour palette in the images. You can check out their beautiful wedding at The Hospitium in York here. We’re now living in The Cotswolds in the South West but are always keen to be back in our beloved Yorkshire. If you’re looking for a creative Gloucestershire wedding photographer then we’d love to hear from you.